Thank you for your interest in volunteering! In order to sign up or express interest in any of the posted volunteer opportunities and activities, you’ll need to create an account so you can login. Please complete the information below to get started! 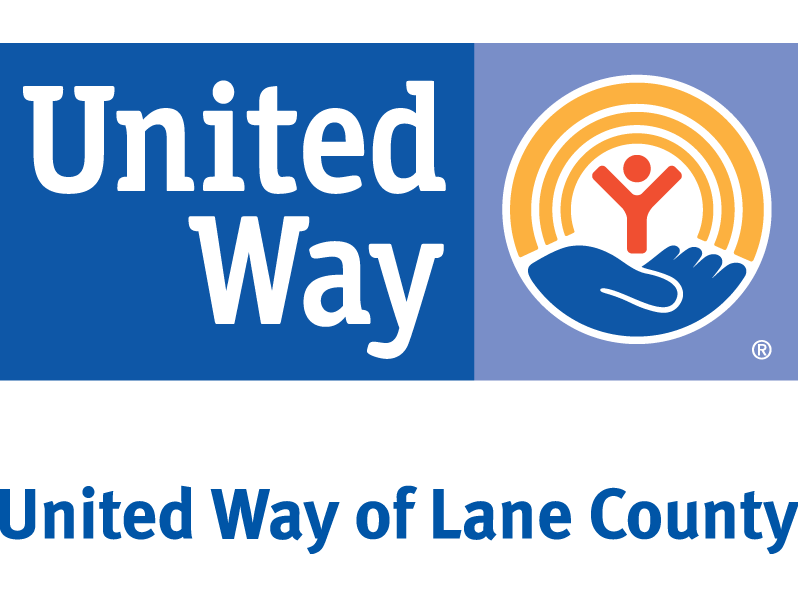 Yes, I'd like to receive communications from United Way of Lane County . How did you hear about us? How did you hear about us? By clicking 'Submit' below, you are indicating your acceptance with the Terms and Conditions for this site. Click Here to view the Terms And Conditions. Hear from UWLC volunteers about the rewarding experience of volunteering and making a difference in their communities. Know someone who is giving back in their community? Nominate them for a Volunteer of the Month award! Learn about Willamalane and upcoming volunteer opportunities that they have.